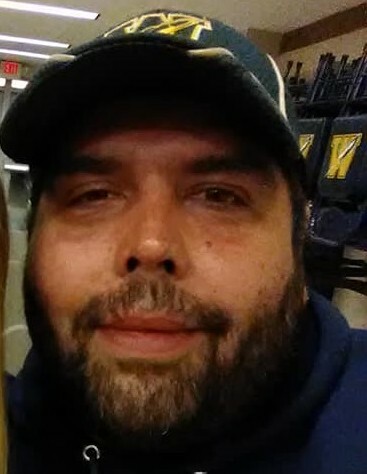 Steven R. Lemaster, 42, of Wellston, passed away on Saturday, November 10, 2018, at the Ohio State University Wexner Medical Center in Columbus, Ohio. He was born on January 24, 1976 on an Army base in Germany, son of the late Leonard and Diane (Edginton) Lemaster. Steven was a great guy who was loved by many. He will be greatly missed. Please visit www.rmwilliamsfuneralservice.com to leave a message of condolence, encouragement, or comfort to the family. R.M. Williams Funeral Service, Wellston, is honored to care for Steven and his family.